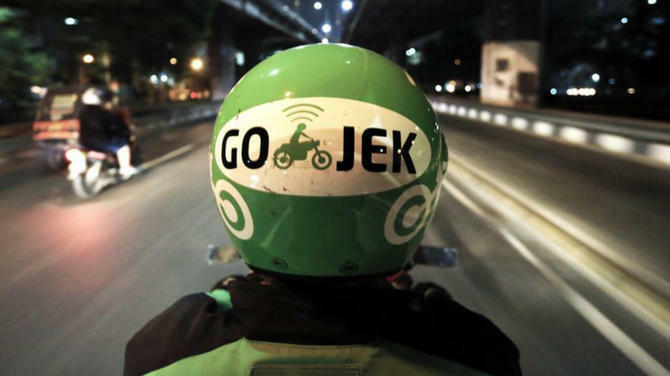 Ride-hailing company Grab will build a new headquarters in Singapore as it expands its operations in the island country. 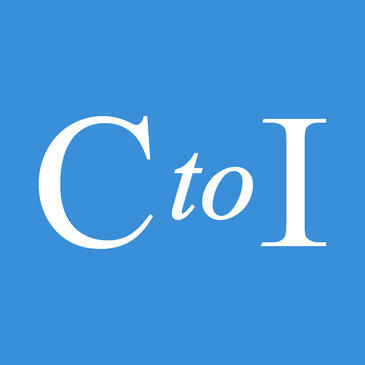 In this connection, the company has signed a deal with business park landlord Ascendas Real Estate Investment Trust to accommodate the start-up’s team under one roof. Ascendas Reit will construct the new headquarters at a cost of SGD181.2 million (USD134.5 million) and will be ready by 2020. 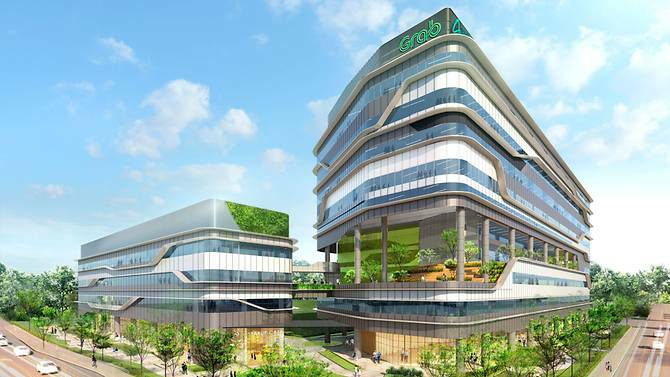 “The building, which will be located within the one-north business park, will house all of Grab’s employees based in Singapore, consolidating its current offices and creating the first dedicated physical facility for the company. 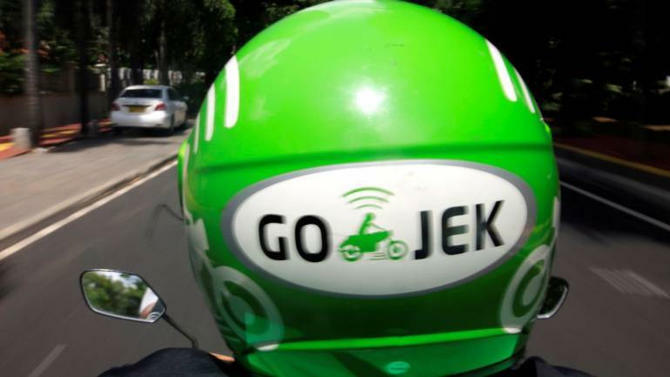 Grab’s largest R&D centre will also be based here, as Grab continues to expand its tech team globally,” said Grab and Ascendas Reit in a joint press release. The building is designed to provide Grab’s employees with a green and sustainable workplace environment. 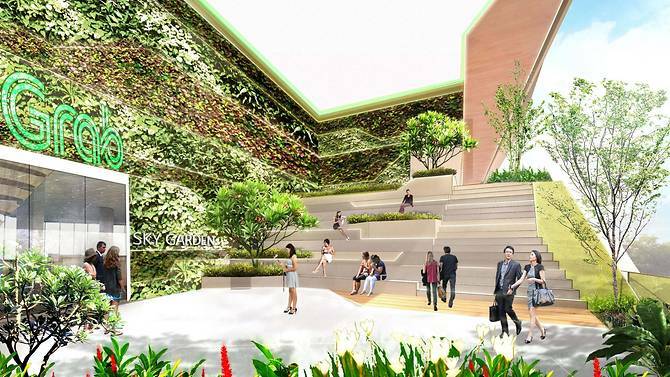 It will incorporate lush greenery on the ground and mid-level sky terraces that are integrated with communal spaces and public pedestrian thoroughfares to promote social interactions and exchange of ideas. In support of Singapore’s car-lite vision and to reduce carbon footprint, bicycle parking, lockers and shower facilities are provided to encourage Grab’s employees to take up cycling as a mode of commuting. Other green features include the use of recycled building materials and energy efficient low emissive glass façade to reduce solar heat gain. The development is expected to achieve Green Mark GoldPlus certification from the Building and Construction Authority. Grab currently has four offices in Singapore at Midview City, Marina One, Cecil Street and Guoco Tower. “The new headquarters is yet another important milestone for us - it represents our long term commitment to Singapore and the region,” said Ong Chin Yin, Head of People, Grab. “With the new building, we will be able to bring our growing Grab family in Singapore under one roof. The increased capacity of our headquarters will also enable us to achieve our ambitions of becoming the leading super-app in Southeast Asia. To this end, we have plans to create and hire for a thousand more exciting roles globally over the next 12 months,” she added. Grab currently operates in Singapore, Indonesia, the Philippines, Malaysia, Thailand, Vietnam, Myanmar and Cambodia.